Now you do not have to buy a spot, you can RENT! 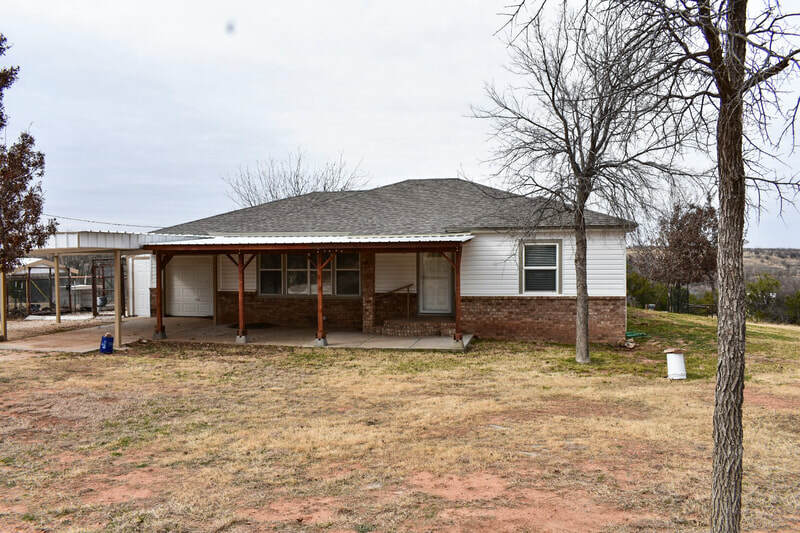 Great view of the Caprock! 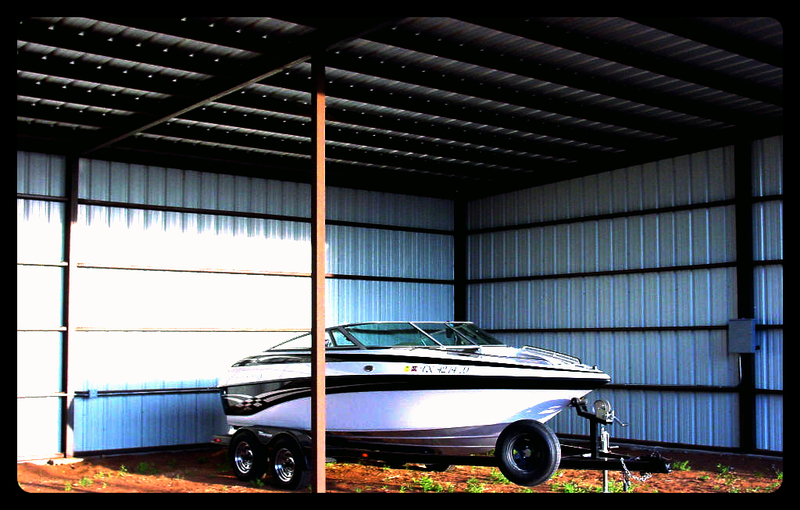 The season is just around the corner for a great time at the lake! 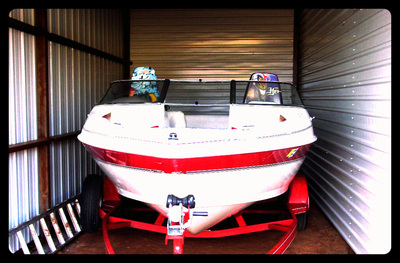 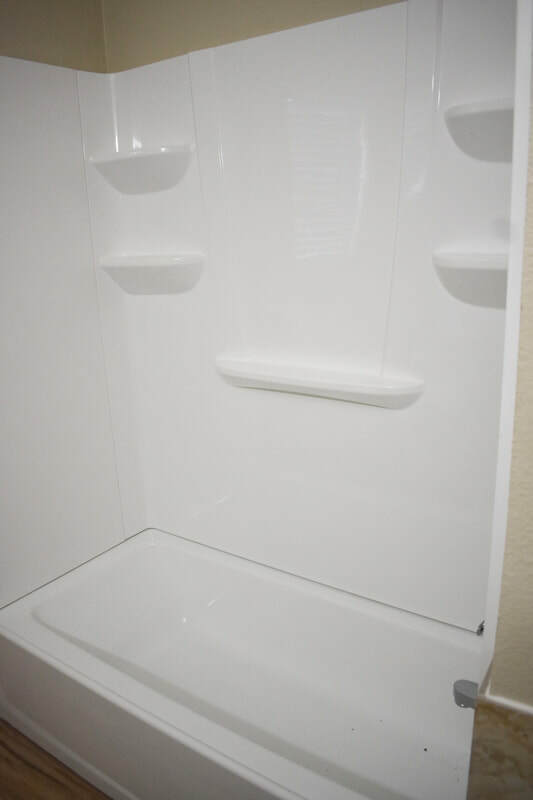 Clean, Reliable and Affordable Storage available today! 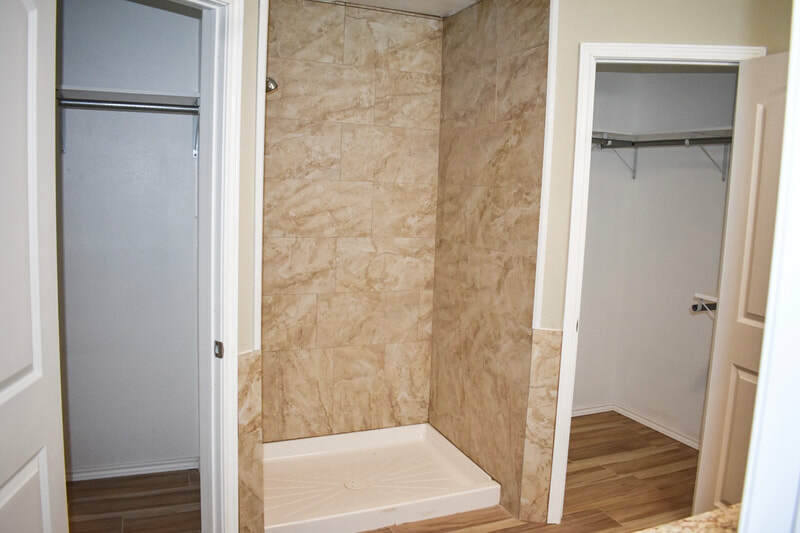 Call Today for Rates & Availability! 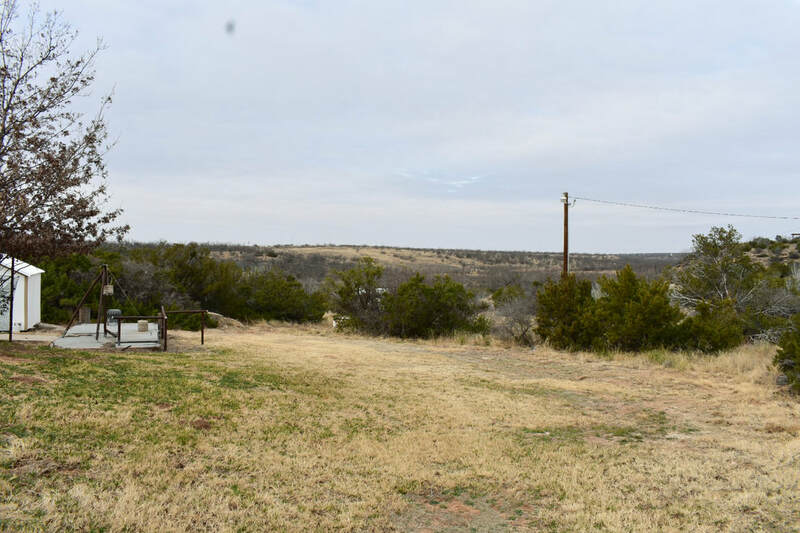 The Fresh Water Ranch is, a 3 acre ranchette, bordering Gobbler Creek, only a stones throw from the highly desired Lake Alan Henry and it’s beaming with wildlife. 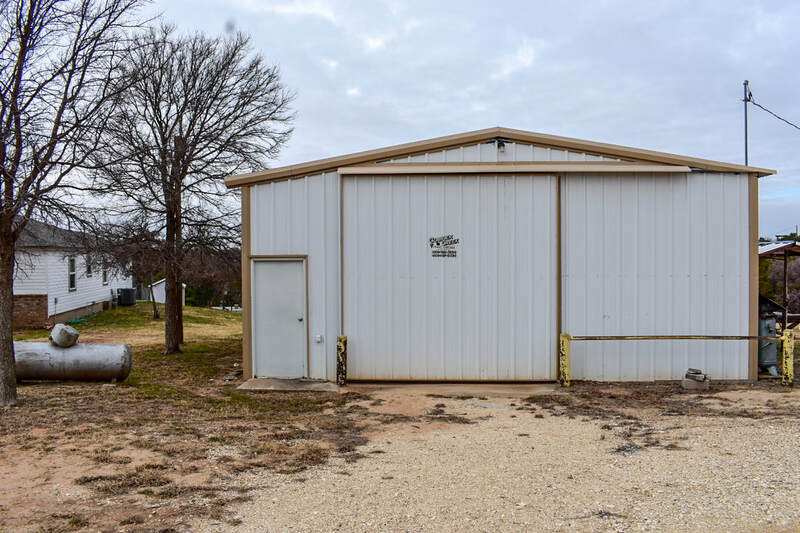 The property includes a 2 bedroom, 2 bath home, a cellar, a concrete floored 30' x 40' metal shop or RV storage, a greenhouse, livestock pens, a fenced garden, fruit orchard and a private water well. 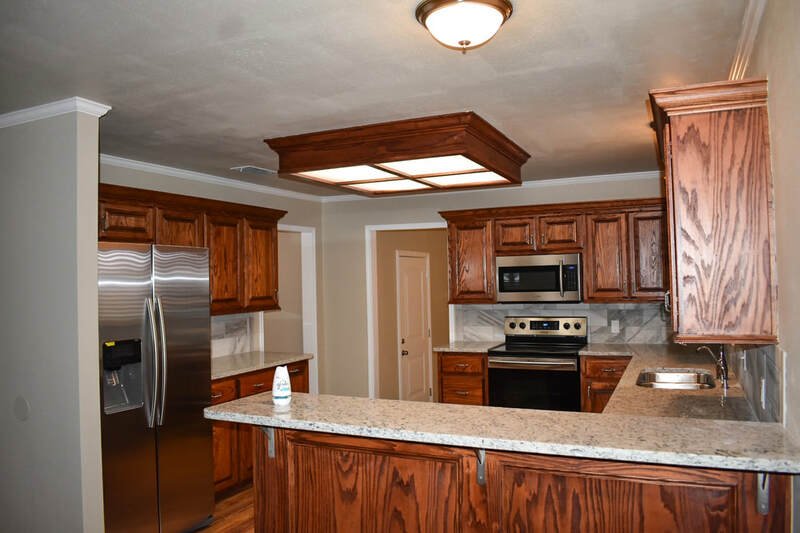 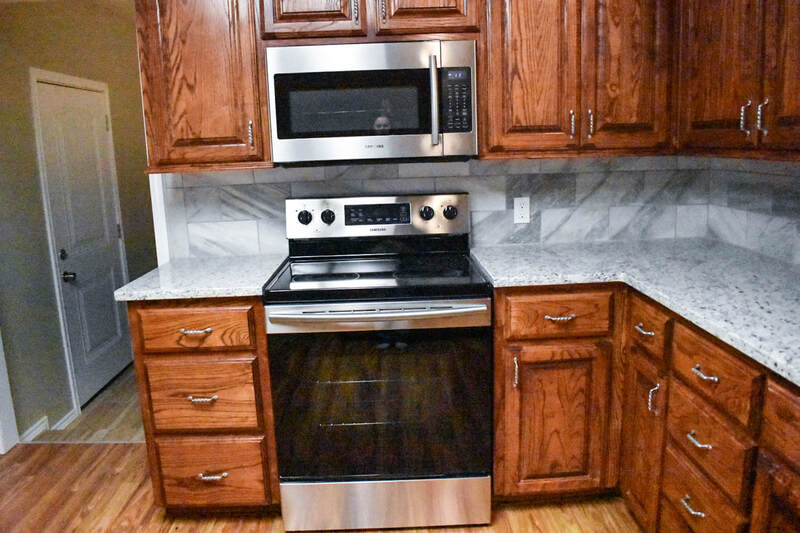 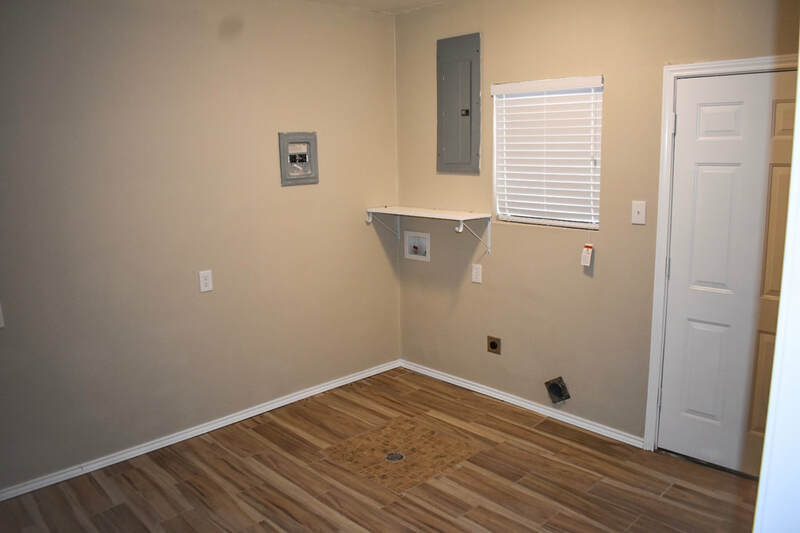 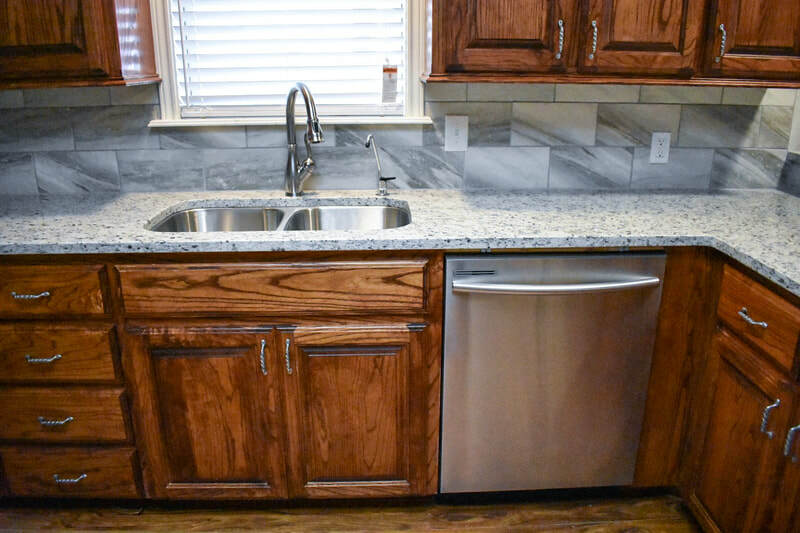 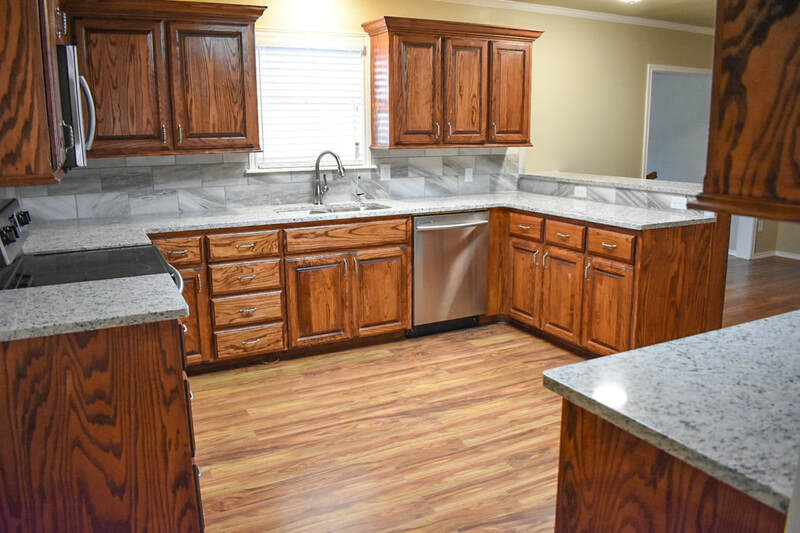 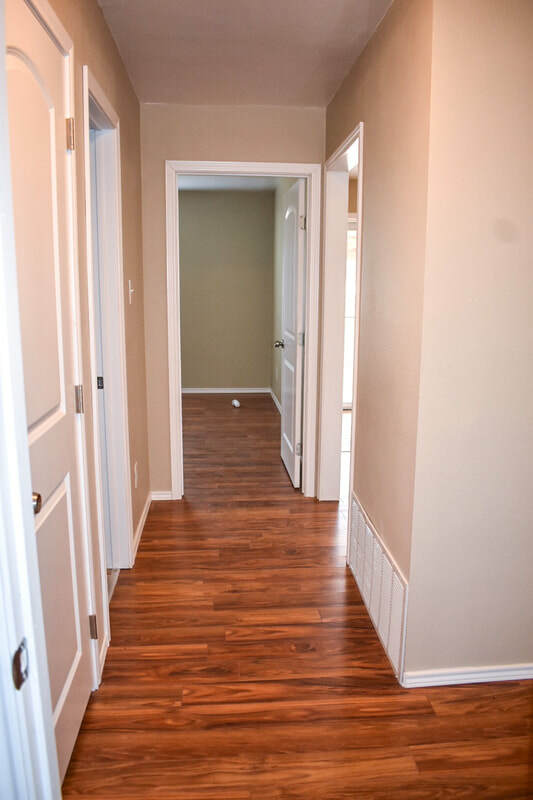 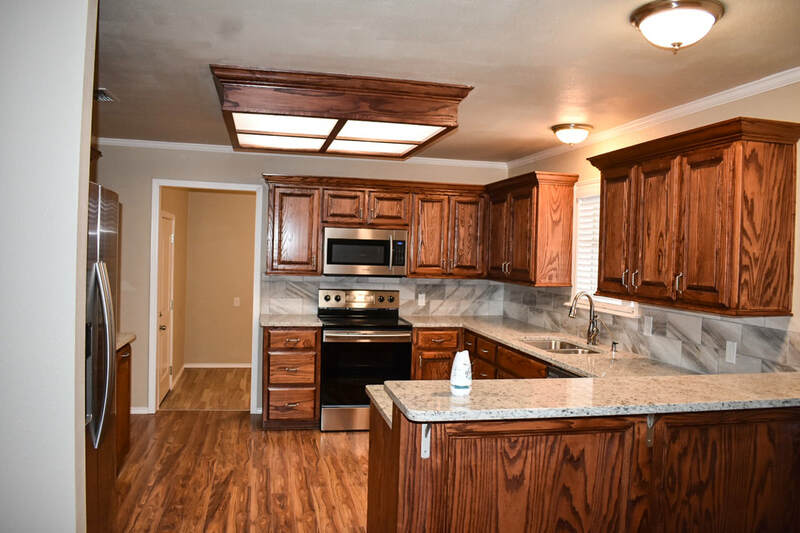 The ranch house received a complete remodel in 2018, down to the studs, which included refinished hardwood flooring, new wall and floor tile, new plumbing fixtures, new oak kitchen and bathroom cabinetry, granite counter tops, a new heating and air conditioning system, a new water heater, new roof and siding along with numerous other updates. 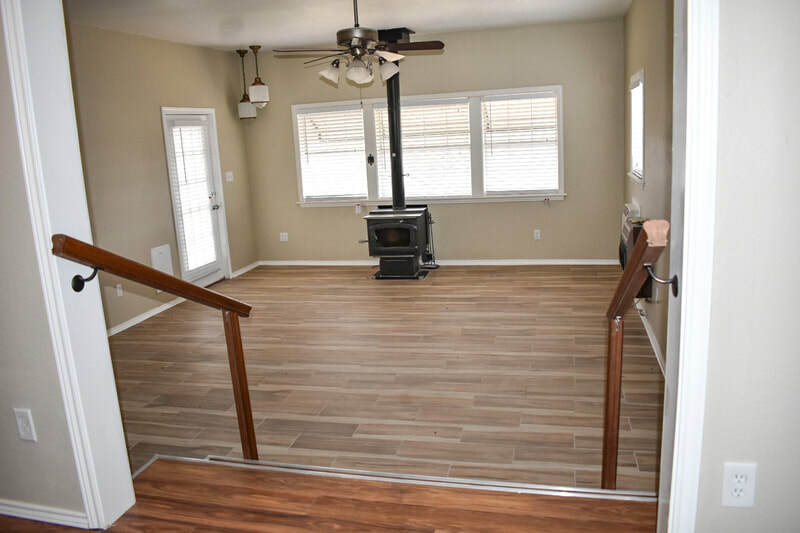 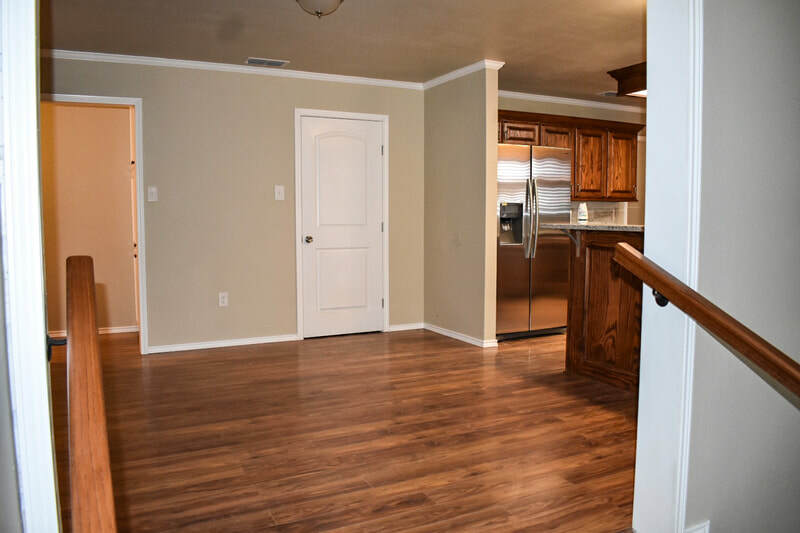 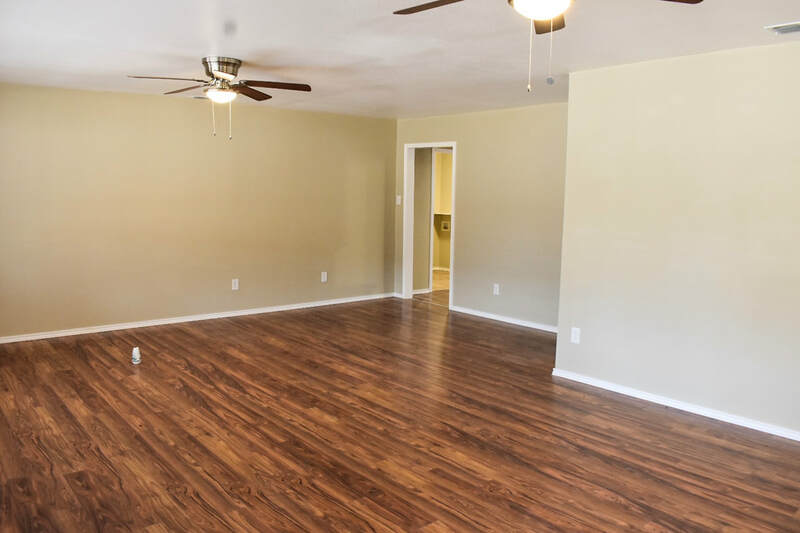 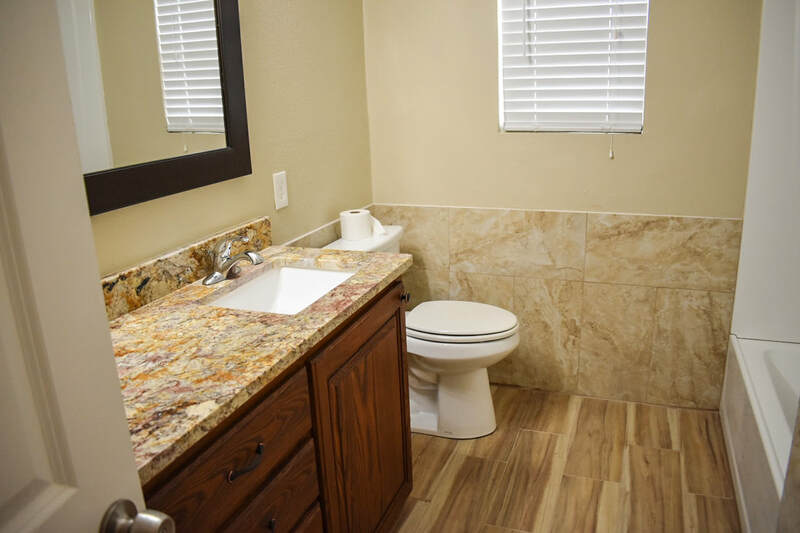 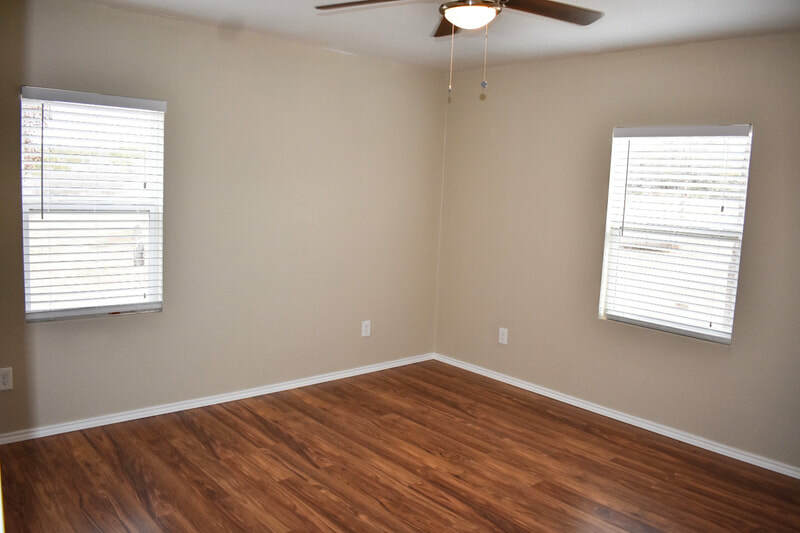 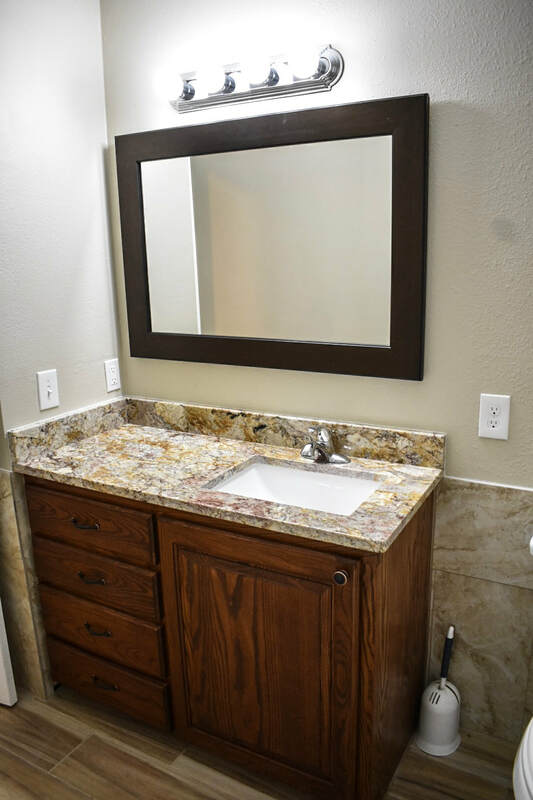 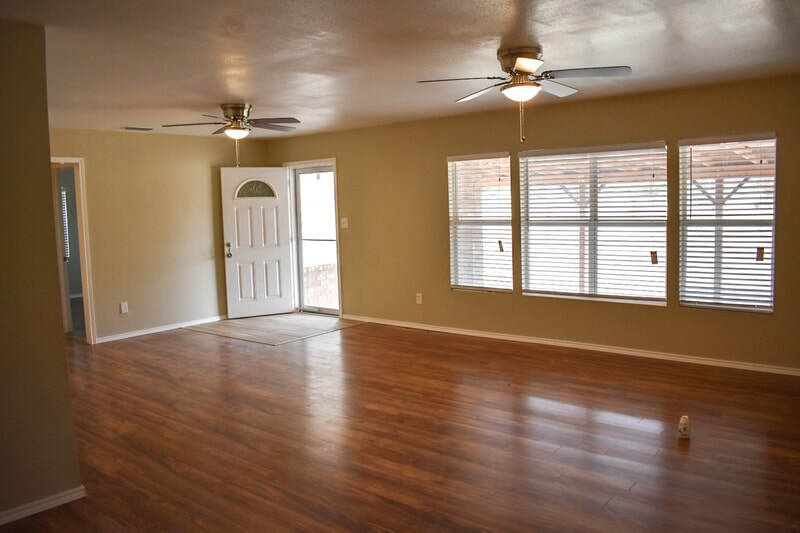 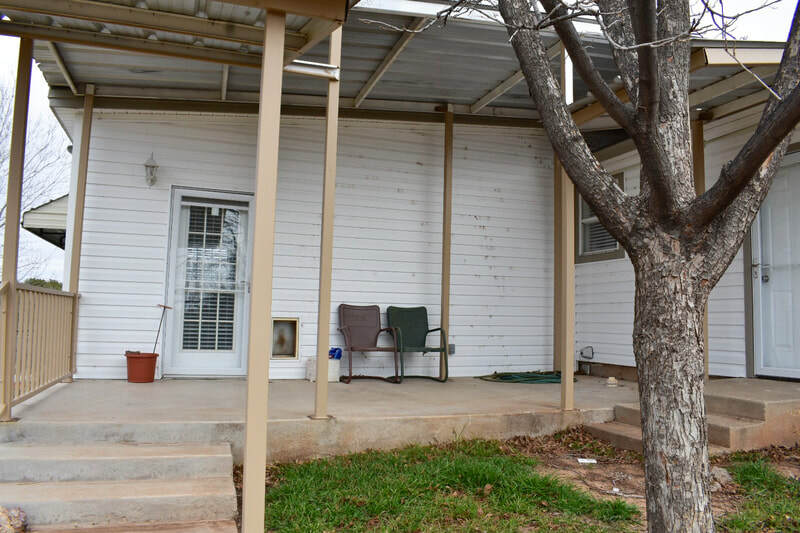 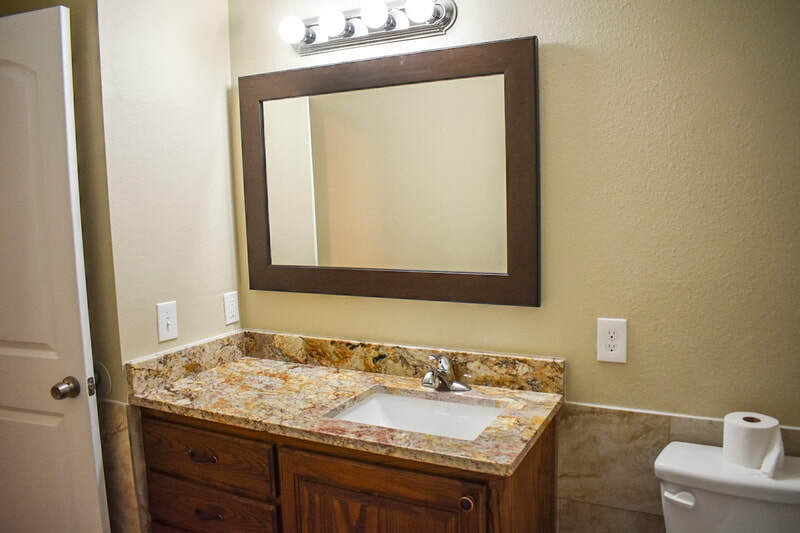 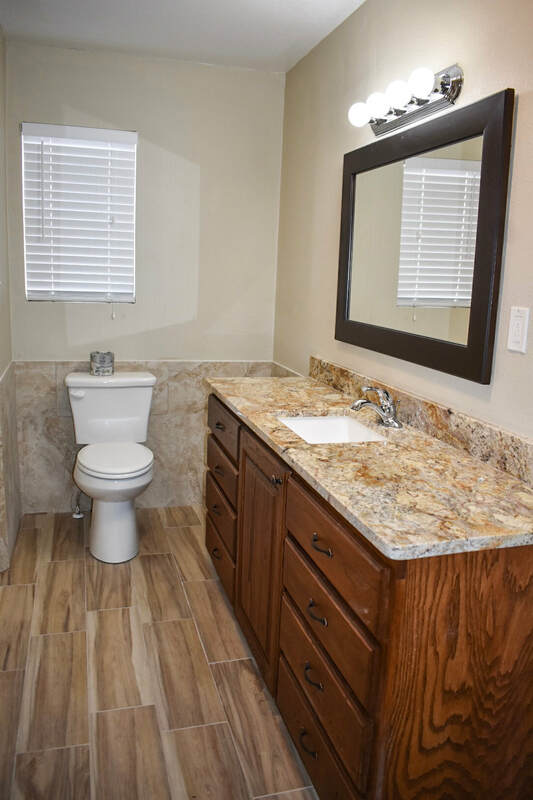 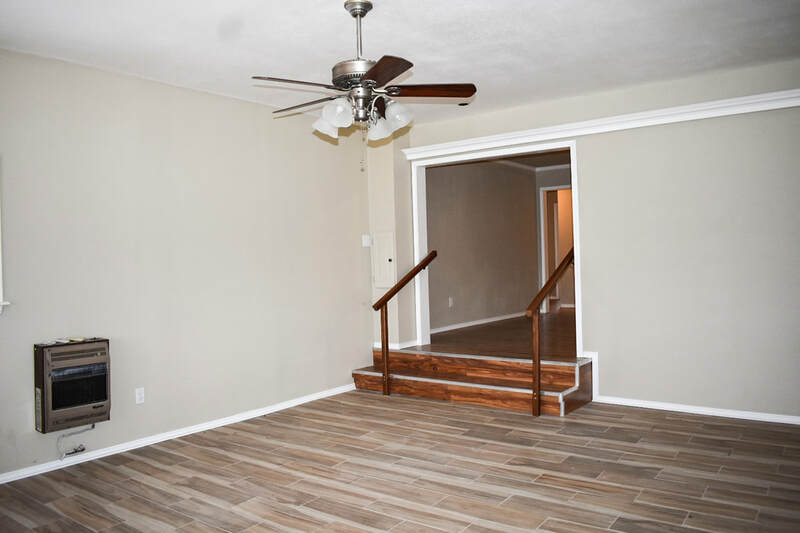 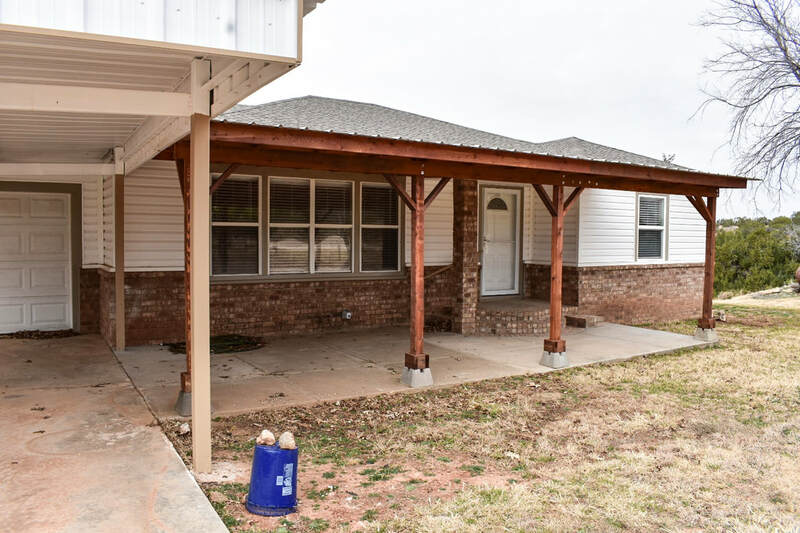 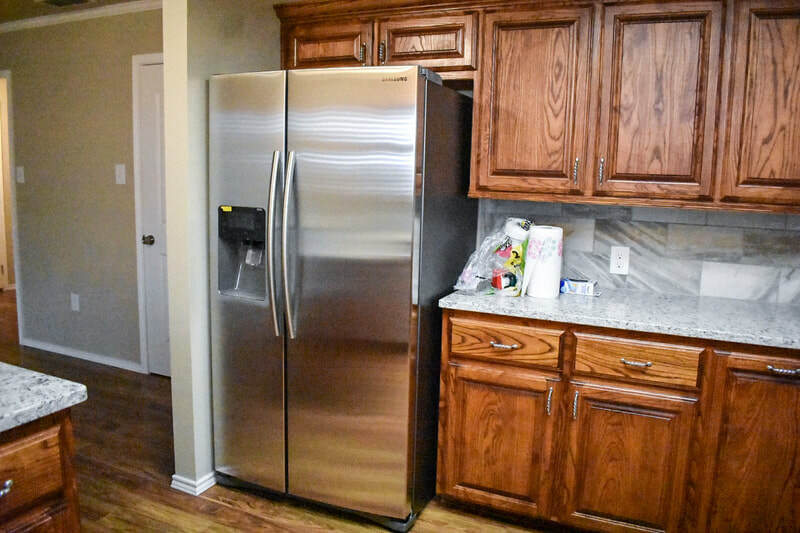 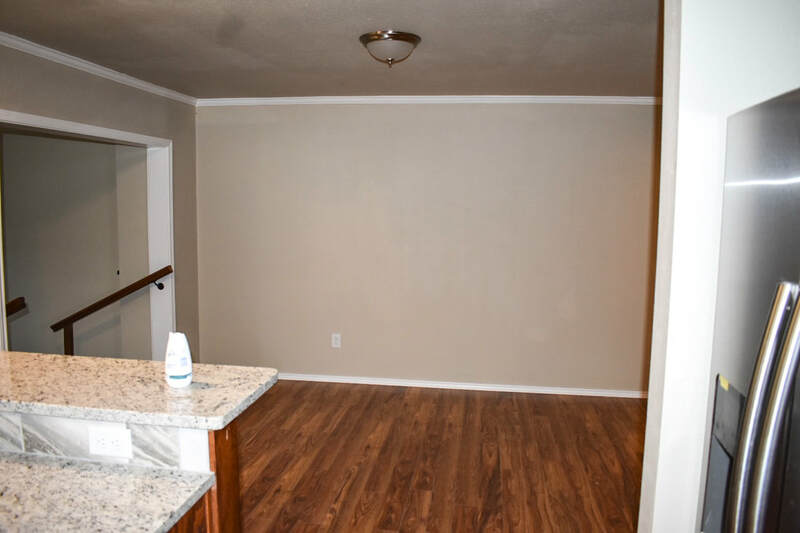 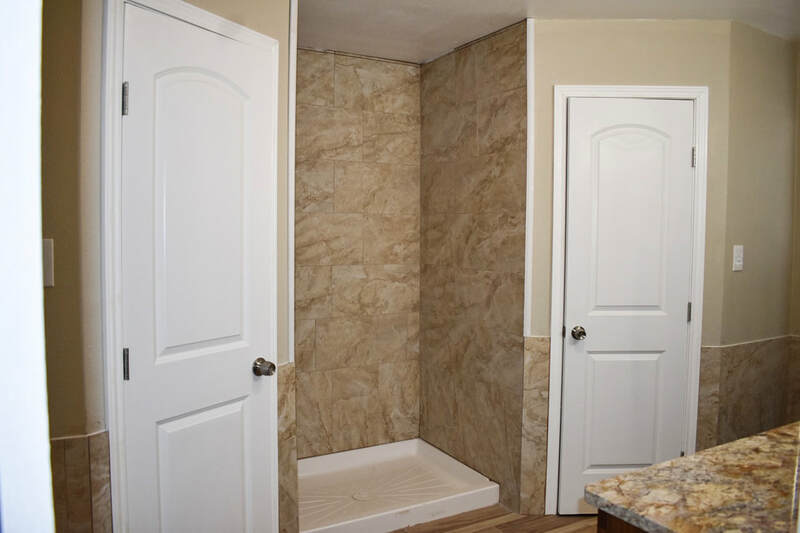 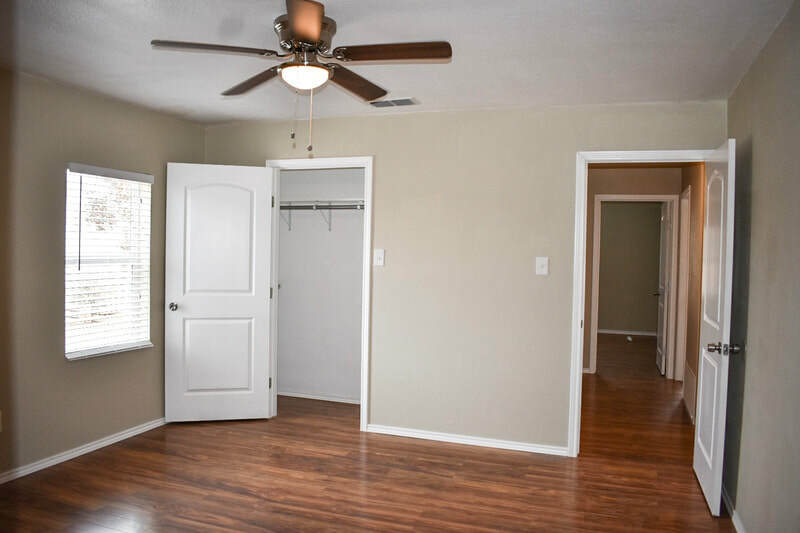 The home has 2 expansive living areas, a large modern kitchen complete with stainless steel appliances, a walk in food pantry, a separate laundry room, a garage and a backup generator for complete independence. The metal shop has 14' ceilings, a 12' door, it's wired for both 110 and 220 volt electrical and includes a large air compressor. 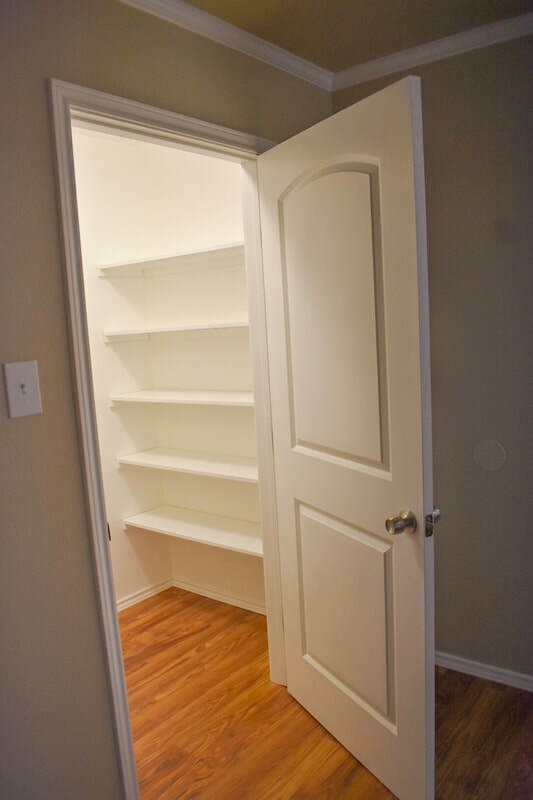 As an added bonus, there is plenty of room to build. 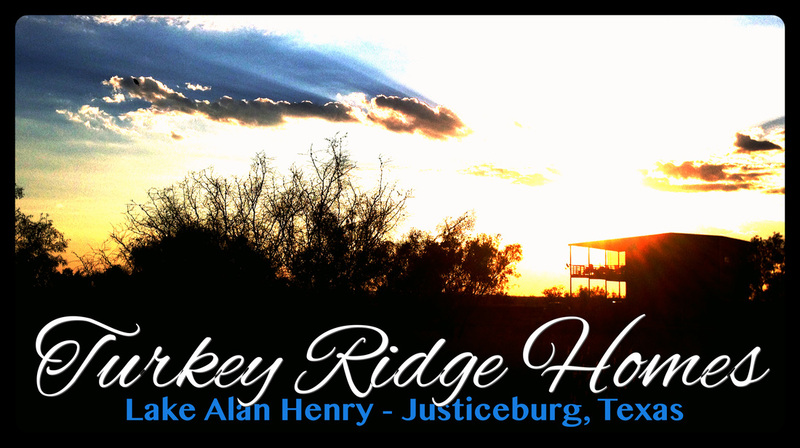 From Post, Texas travel 14 miles East on Highway 84 to FM 2458, the exit for Lake Alan Henry, then 5 miles to the Gobbler Creek bridge. 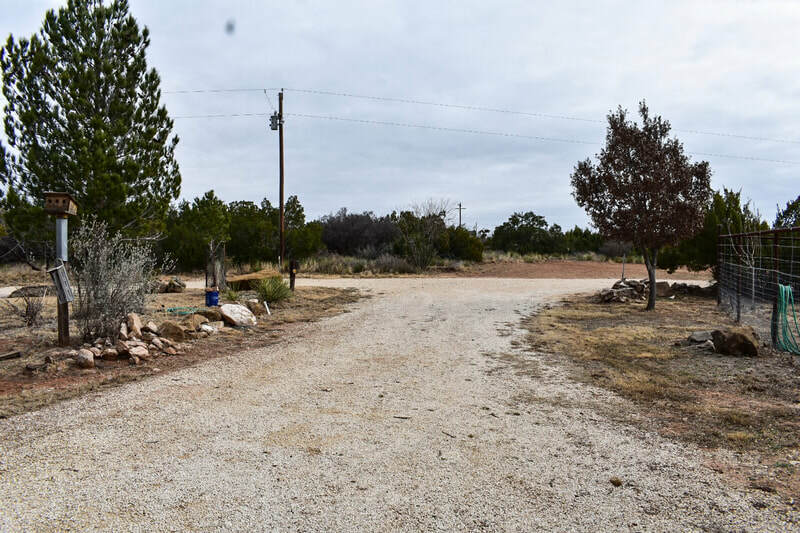 Cross the bridge and turn to the left on County Road 351, the 1st road on the left, follow the Paul Garrett, REALTORS signs until you reach the entry gate to the ranch, you have arrived at the Fresh Water Ranch.